I still find it strange to have Spring at the end of the calendar year and can’t quite yet associate October with Spring and May with Autumn. 45 years of conditioning in the Northern hemisphere is hard to shed! Nevertheless, it is Spring and now that the clocks have sprung forwards the nights are lighter and, at the moment at least, the sun is shining. There is still a nip in the air but the clarity of Spring light is uplifting. Unfortunately, it is the end of the school holidays and the forecast for the last weekend is not good. Let’s hope they get it wrong. 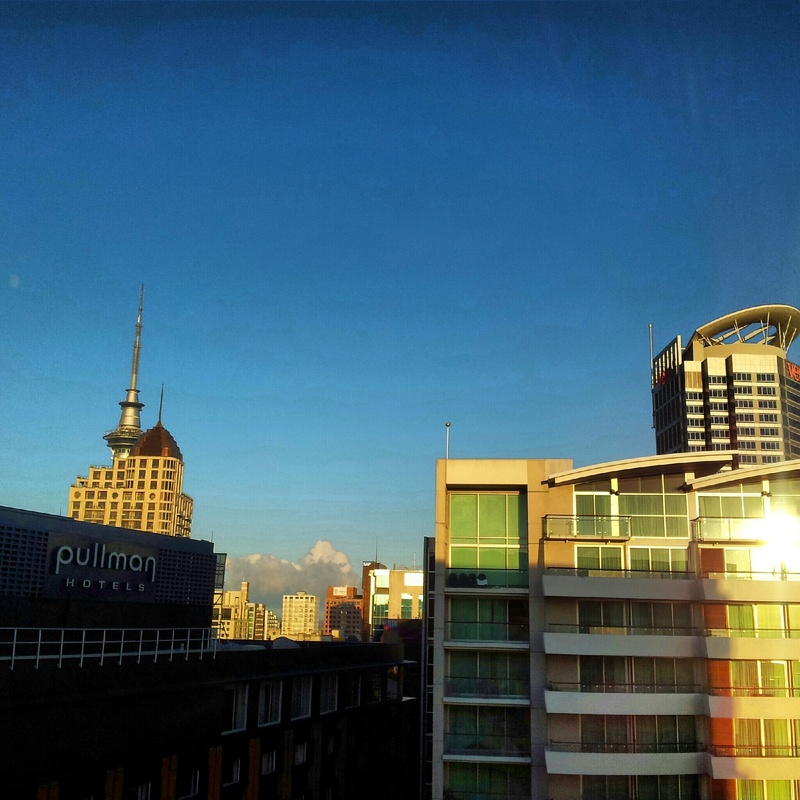 I have spent the last three days of this glorious weather cloistered indoors at Ulearn12 learning. It has been two and a half days of inspiring speakers, and interesting workshops but my head is now spinning and I am suffering a little from information overload! I have so many ideas spinning round my head and feel that I need to organise them before they sink to the depths only to re-surface as frustrating fragments at some time in the future!